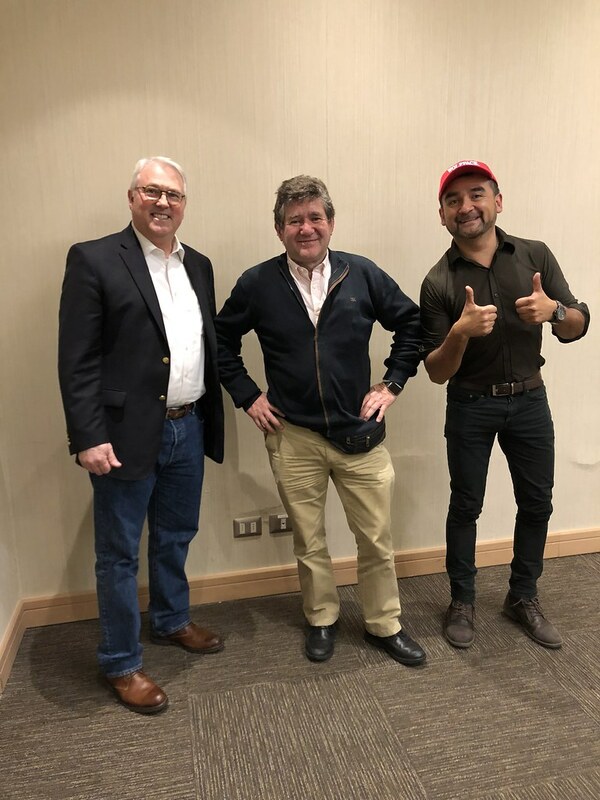 A delegation from NC State recently visited the University of Concepción and met with senior leadership to formulate new strategies to promote research collaboration and academic exchange. 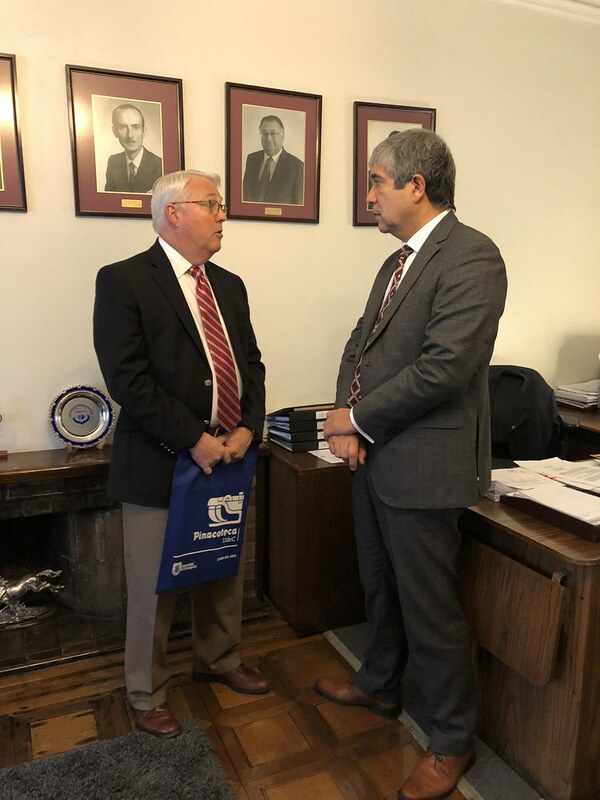 During the visit, Chancellor Randy Woodson gained insights from Rector Carlos Saavedra about his plans for internationalization and research at the university. The third oldest university in Chile, the University of Concepción has long been one of the South American country’s most well-known institutes of higher education. It opened its doors in 1919 following demand for a higher education institution outside the capital. Over the decades that followed, the institution expanded its presence across the country, opening campuses in the south Chilean cities of Chillan and Los Ángeles in 1955 and 1962 respectively. Its large, green campus has many highlights, including the House of Art, a widely-visited gallery which contains one of the most complete collections of Chilean art in the country. While at the university, the delegation from NC State had the chance to meet with local alumni in the area at a special event. 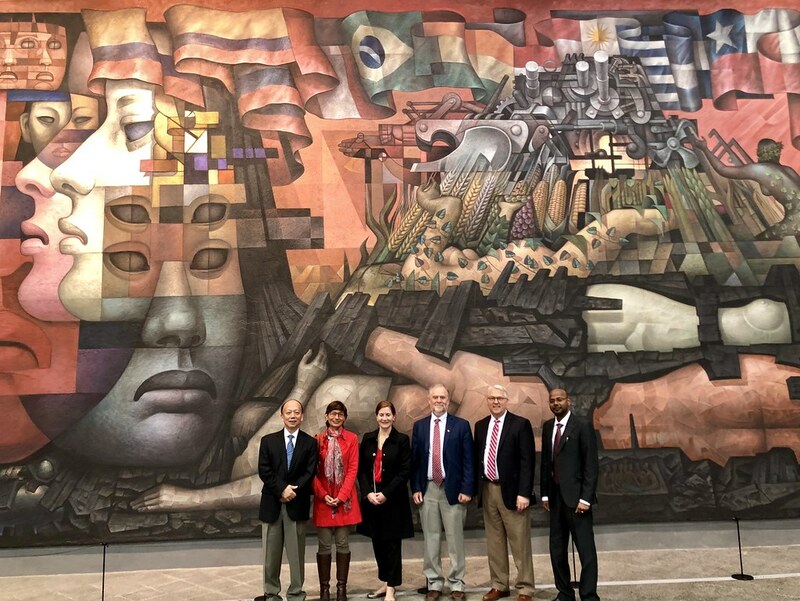 Chancellor Woodson along with Bailian Li, senior vice provost for global engagement, Peter Harries, interim dean of the Graduate School, and Lori Snyder, associate professor of crop and soil sciences, reconnected with seven former NC State students currently living in Chile. 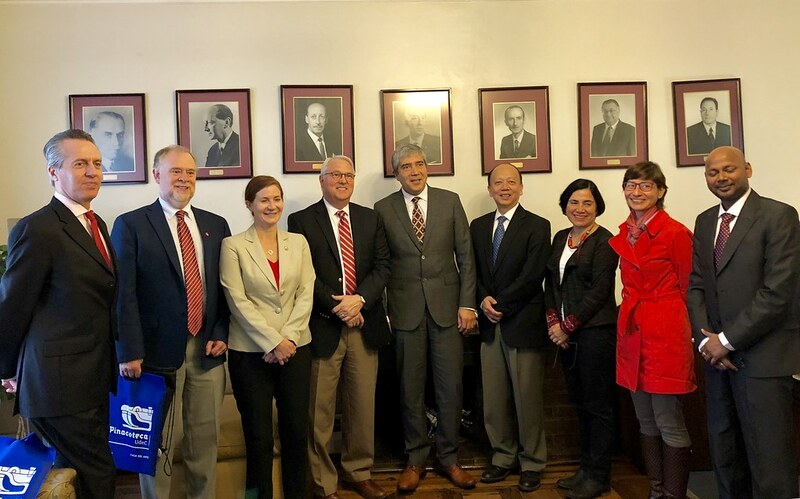 Throughout the visit, NC State delegates met with Provost Carlos von Plessing, Provost Andrea Rodriguez, Ramalinga Mangalaraja, and Sandra Saldivia of the University of Concepción to discuss graduate student mobility, research innovation, and more. NC State has a Memorandum of Understanding with the university supporting student exchange and joint research collaboration. The University of Concepción and NC State researchers have collaborated on 50 joint publications since 2011. Explore our connections with more than 130 institutions around the world through the Global Partners Database.